Honey is Mother Nature’s gourmand secret. Prized for its deliciously sweet taste and aroma, honey is also a natural moisturiser, known for its ability to soften, smooth and nourish skin. Our rich, moisturising Community Fair Trade honey comes from the Ethiopian rainforest. It’s organically hand-harvested from only the ripest honeycombs, ensuring exceptional quality, good-enough-to-eat honey that’s rich in nourishment. This natural goodness is drizzled into our delectable Honeymania products so you can sink sumptuous moisture into your skin. 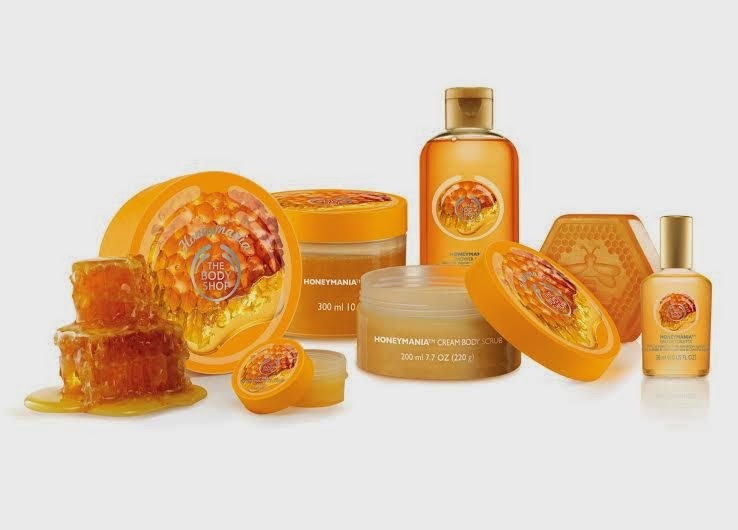 Our Honeymania™ Bath & Body collection oozes rich, sensorial indulgence. Discover a range of pampering products with a natural array of golden honey colours and lavish textures that never feel sticky. Delight in the collection’s delicate, but indulgent, floral fragrance with enchanting notes of floral honey blossom and sweet honey. 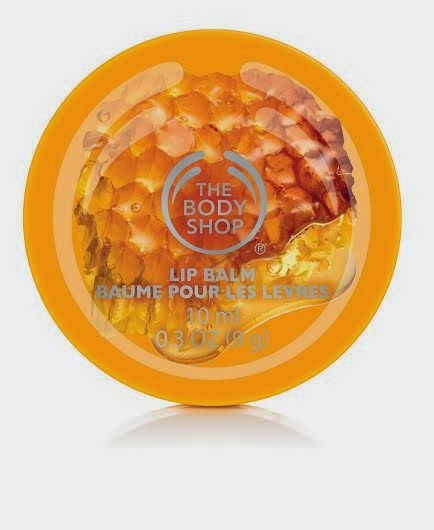 And experience the bliss of 24 hour luscious moisture from our Body Butter that melts straight into skin. Our new collection of ultra indulgent Bath & Body treats is enriched with wild honey goodness for skin that feels as nourished and fragrant as if it had been dipped in honey itself. honey from Ethiopia. This rich, wild-harvested floral honey is good for your skin and good for the environment. No wonder we think of it as liquid gold. 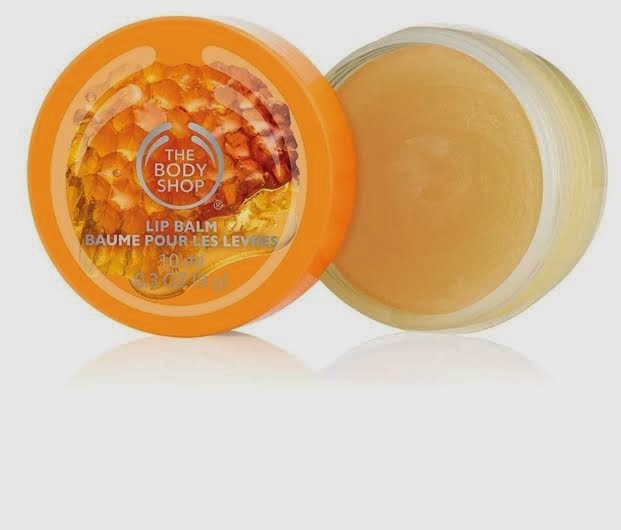 This sweet balm melts in straight away for kissable, moisturised lips. Apply then pucker up! Our scented soap gently cleanses to leave skin feeling refreshed. We love the cute honeycomb design embellished with an adorable bee. 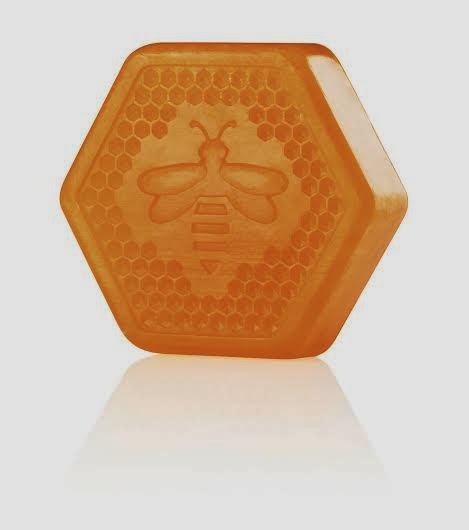 Crazy about our Honeymania™ beguiling fragrance? Spritz the Eau de Toilette onto pulse points for a burst of concentrated honey scent. Our luxurious, rich Body Butter delivers 24 hours of hydration. Massage in, to leave skin lightly scented and feeling sensationally soft and smooth all over. Each pot contains honey made from the nectar of thousands of flowers! Drizzle on and lather up a little luxury with our fragrant Shower Gel that leaves your body cleansed and subtly scented. Soap-free, it won’t dry out skin. Our Honey’s The Bees Knees! We believe The Body Shop® Community Fair Trade honey is something extra special. We source it from the remote Sheka rainforest in the Ethiopian Highlands, a biodiversity hotspot that’s protected by UNESCO. - Our Sheka honey has a very distinctive taste and smell because of the fragrant rainforest flowers that the bees collect the nectar from. Its light floral aroma makes it distinct from any other honey. - The African honey bees that produce our honey are free to roam the rainforest. Every day, the bees communicate through ‘dancing’ to direct each other to the tastiest flowers. - The honey selected for use in our products is of the highest quality - in fact it’s good enough to eat! It’s sold by high-end brands as table honey. The bees that produce our Community Fair Trade honey are wild; they choose to colonise the hive and thenmove onto a new home after harvesting. In contrast, standard commercial beekeeping is closer to factory farming, with bees living in the same hive year after year. Their diets may be may subsidised with sugar to make the honey sweeter. This method of farming often requires the heavy use of veterinary medicine to treat the illnesses that result from dense hives. We work with the highly skilled Beza Mar beekeepers who practise ‘barefoot beekeeping’ or ‘bee whispering’.They work in harmony with the bees’ natural cycles using traditional techniques that have been passed downfrom generation to generation. These methods support the sustainable use of the Sheka rainforest and also meanwe can be assured of fir st-class honey for use in our products. Step 1: The hives are handcrafted from sustainable forest materials such as grass, bamboo and wood. skill and knowledge of the trees. Step 3: The bees are left undisturbed to make their honey. The rainforest flowers provide the nectar and, in return, the bees pollinate the flowers, so they continue to reproduce and multiply. Step 4: After four or five months, the beekeeper returns to his hives & collects the honeycombs from the trees, sometimes using a few clouds of smoke to gently drive the bees to the other end of the hive. 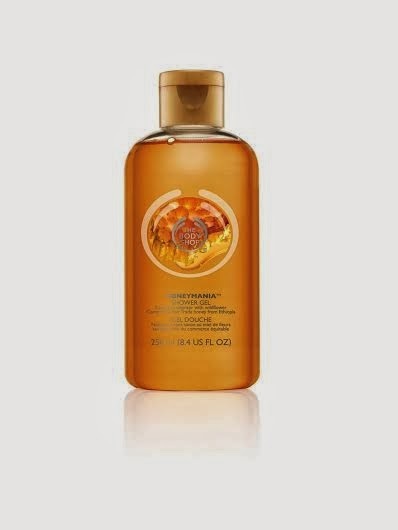 Only the ripest, richest combs are selected for The Body Shop.